tens of years' experience has given us credibility in this filed. you can fly to wenzhou airport direct ,our clients, from home or abroad, are warmly welcome to visit us! 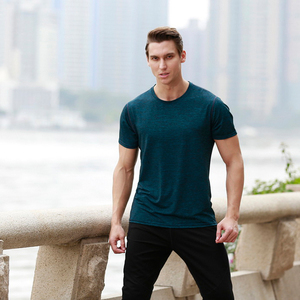 guangzhou wholesale turtle neck men's basic long sleeves t-shirt we will arrange shipment here if you need,what you need to do is to wait the goods arrive to your destination. 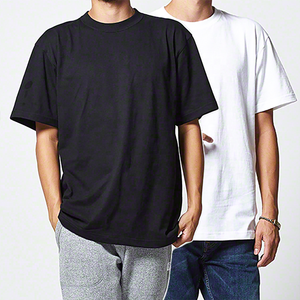 Alibaba.com offers 12,095 basic t-shirt products. About 57% of these are men's t-shirts, 21% are women's t-shirts, and 1% are apparel stock. A wide variety of basic t-shirt options are available to you, such as plus size, quick dry, and anti-bacterial. You can also choose from polyester / cotton, 100% cotton, and spandex / polyester. As well as from in-stock items, oem service. And whether basic t-shirt is infant & toddlers, or adults. There are 11,361 basic t-shirt suppliers, mainly located in Asia. The top supplying countries are China (Mainland), Pakistan, and Bangladesh, which supply 77%, 11%, and 4% of basic t-shirt respectively. Basic t-shirt products are most popular in North America, Western Europe, and South America. You can ensure product safety by selecting from certified suppliers, including 1,273 with Other, 527 with ISO9001, and 331 with BSCI certification.